History can be less exciting than the fiction it inspires. I can accept that with a smile. War movies, TV shows and games can bathe the World War II era with so much action and violence that the reality is all but lost. That is not a bad thing, in any way. Not only is it pleasing to see what the historical context can be morphed in to, but allowing some distance between exciting fiction and grim reality is often appreciated. However, sometimes the reality is exciting enough without poetic license. Furthermore, the history of the World Wars still offers so much more inspiration yet to be tapped. Videogames portray the act of sniping in rather odd ways: a lone wolf, rushing across a warzone, taking on whole armies, with scopes the size of wine bottles and the tactical ingenuity of an angry rhino. A World War II sniper is nowhere near as glamorous or high octane as videogames often suggest – patience and teamwork factor heavily – but that doesn’t take away from all the stories of snipers that could make for great games, or influence new forms of gameplay. 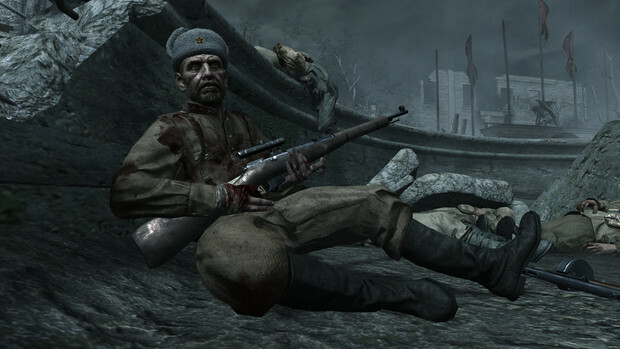 In the fourth mission of Call of Duty: World at War, the player takes control of a Soviet soldier called Dimitri Petrenko. You crawl through a dried-out fountain, through piles of your dead and dying brethren. A second Soviet soldier, Sergeant Reznov, hands you a sniper rifle and instructs you to assassinate the nearby German soldiers. You should use the incoming aircraft to hide the sounds of gunfire. It’s an impressive and memorable scene… but it’s also really odd. It’s odd for two major reasons. Firstly, the entire scene is a near-perfect copy of a scene from Enemy at the Gates, a film which also follows the exploits of a Russian sniper. The scene was invented for the film; World at War can’t claim to be focused on historical accuracy here. Secondly, whilst the scene is borrowed, the actual real-life sniper at the centre of the scene is swapped out for the fictional Dimitri. Which is a shame, because the real sniper could inspire an entire video game series all by himself. The fictional Dimitri Petrenko cultivates an impressive war record by the end of World at War. After assisting fellow soldiers during the Battle of Stalingrad, Petrenko survives three years in captivity, and then goes on to help the Red Army capture Belin. Yet Vasily Zaytsev, the real life inspiration for that scene in World at War, is even more impressive that his make-believe counterpart. During the autumn months of the Battle of Stalingrad, Vasily Zaystev recorded 225 kills. Whilst there will always be the insinuation that this number is fluffed for propaganda purposes – his sniper duel that inspired Enemy at the Gates is an alleged fabrication – but the fact that he supposedly bested 11 other snipers makes for a great story. Furthermore, the tactics Vasily and other World War snipers used flies in the face of what a videogame sniper looks like. Vasily Zaytsev did not work alone. Not only did he have his own scout/spotter, but two other pairs would work alongside them. The technique is known as the “sixes” and would allow the three snipers to defend a wide open area with great effect. This places Sniper Elite’s Karl Fairburne in a new light. The notion that a solitary American would be dropped behind enemy lines, single-handedly spotting and sniping his own targets, scouting every location and laying traps all on his lonesome, is quite bizarre when considering what a sniper actually does. They are rarely lone gunmen or assassins; they support their troops as they advance or defend. It’s a shame, because the Soviet set-up offers a unique idea for a co-operative gameplay. 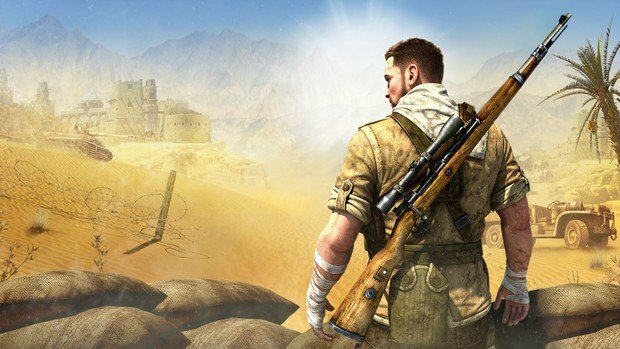 Sniper Elite puts great emphasis on the glory of the kill, but a talented game designer could make the role of sniper’s scout an intense and enjoyable experience. This also means that the most accurate scenes of sniping action in video games come in the multiplayer modes of games like World at War and Medal of Honour. The sniper will move forwards with his squad, picking off targets that his team mates can see or hit. 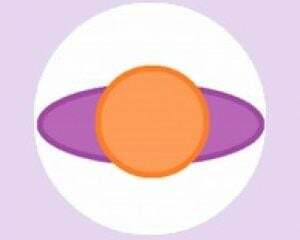 In defensive scenarios, they provide protection. When you’re dashing around on your lonesome in Allied Assault with a telescopic lens and not much else, you are a great deal further into the fiction. In fact, the Soviets were one of the only countries that actually trained specific sniper units. America and Britain effectively ditched their specialized forces, choosing to apply snipers alongside the bulk of their troops. This does actually suggest that many Second World War games contain an accidental historical accuracy. Any game that allows the player to equip there regular soldier with a precision rifle is accurate, because a World War II sniper was usually just a normal recruit with higher than average skill with a regular rifle. Few veteran snipers actually used anything that we would today call a ‘sniper rifle’. Most Second World War rifles could perform precisely at up to 600 feet, and that’s with iron sights. As the multiplayer in Sniper Elite, a telescopic lens makes for a great reflective surface and a handy hint for enemy snipers. Most expert snipers didn’t bother with them. This lack of reliance on intensely trained sniper squads is one of the reasons why so many Soviet snipers hold the (alleged) records for kills during the Second World War. Having said that, the top spot for kills does not belong to the red army. That title goes to the Finnish. This leads to another issue with films and videogames that broach this mammoth subject. The war was not just fought by Britain, America, Japan and America. As the name suggests, most of the world got involved. On top of this, few works of fiction address the fact that the Second World War had more than two sides. Some countries were fighting their own fight, with no allegiance to the ‘Allies’ or the ‘Axis’. Finland was at war with the Soviet Union, but was not fighting for the Germans. 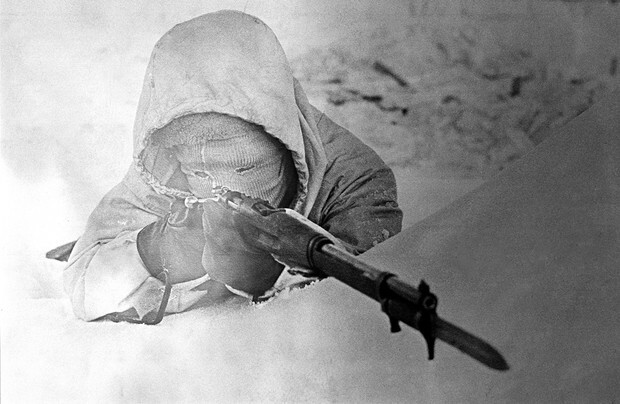 Finland was defending their land from invasion, and one sniper sent fear pumping through the hearts of the Red Army: the White Death. 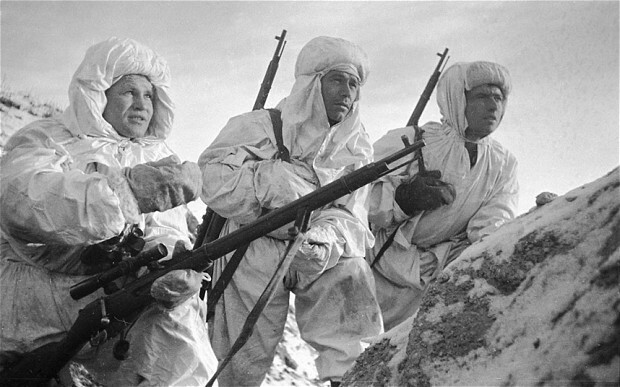 Simo Häyhä, known as the White Death (due in part to his snow camouflage), scored 500-plus kills. These kills were all made within just two years, 1939-1940. 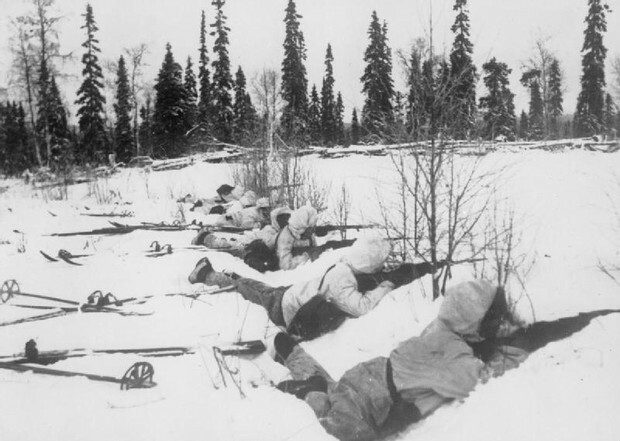 The Finnish army were obscenely outnumbered at all times, and individual skills of Finnish soldiers were invaluable. By 1940 Simo had become an incredibly capable combatant – he could hit a target from 500 meters away, with a regular rifle, sixteen times in one minute, in temperatures of minus twenty degrees or lower. Simo’s war was cut short because of his infamy. The Soviets poured on artillery strikes and counter-snipers to try and eliminate the White Death, and after several failed attempts an enemy sniper put an explosive round through Simo’s face. Simo survived this terrible wound, waking from an 11 day coma, missing a piece of his lower jaw, and went on to live to the age of 97. It’s rather poignant to remember that, when he woke from his coma, it was the day after the Soviet Union pulled back from Finland. There are other World War II snipers, but there’s something about Simo’s tale that leads me to imagine a truly unique World War video game. The snowy landscape; overwhelming odds; the ultimate grim finale. Plus there’s the survival element, which almost all games seem to require these days. After collecting a day’s rations, and donning the grey mask that hid his breath in the cold, Simo would slink off to his ‘hunting ground’ to practice his skills on wild animals, or lie in wait for the Red Army. At one point during the conflict, Simo was one of a small force that defended their post at the Kollaa River from 160,000 Soviet troops. All the ingredients are there for an incredible game. What’s more, the war between Finland and Russia offers a brand new perspective on the war by comparison to existing war games. I invite you to reflect on all the times you have used a sniper rifle in a World War II video game. Consider the stories left untold. I invite you to do a little research of your own, to look for other Allied or Axis soldiers whose marksmanship made them infamous. Then, wonder how their story might be transferred into a videogame. A few weeks ago, I addressed the notion of female characters in history-based videogames. If that sort of discussion interests you, takes some time to find out about the female, Soviet snipers of the Second World War. Stalin often turned to women to fill combative roles that were traditionally meant for men, partially because of the desperate situation he found himself in. I refer you to the story of Lyudmila Pavlichenko and her unwavering bravery. World War II games are always going to be made, and how accurate they are to the History will always be balanced by the desire to entertain. Even with this narrowed view of the war, I hope you can see just how the History can inspire World War videogames above and beyond the normal expectations. Snipers will always be a ‘cool’ place for videogames to explore, and the History around them will only expand the opportunities for awesome gameplay and stories.